Some cracks are superficial and can be easily hidden with filler and paint, and small cracks are natural among the skirting boards and door frames of some new homes. However, cracks can also indicate subsidence, roof spread, deterioration of wall ties, lack of restraint and a host of other construction issues that can have a negative impact on the value of your property. Fungal decay, dry rot, wet rot, or wood boring insects can cause serious damage to the timber within a property. Fungi and insects, in particular, can abrade the structural timber of a property, while timber assaulted by rot becomes so dry and brittle an accidental knock can bring them tumbling down. Homes that are damp and poorly ventilated are especially prone to timber damage. If you notice the symptoms early, removing the source of damp and fungicide or insecticide might be enough to prevent any damage and prevent a future outbreak. If the timber is badly weakened, then repairs or replacement might be needed. Subsidence refers to when the ground under your house starts to collapse or sinks, taking some of the building’s foundation down with it. This strains the home’s structure. Most often, subsidence arises from the effects of trees on the subsoil, leakage from underground drainages, or movement of the ground due to other factors such as mining activity. 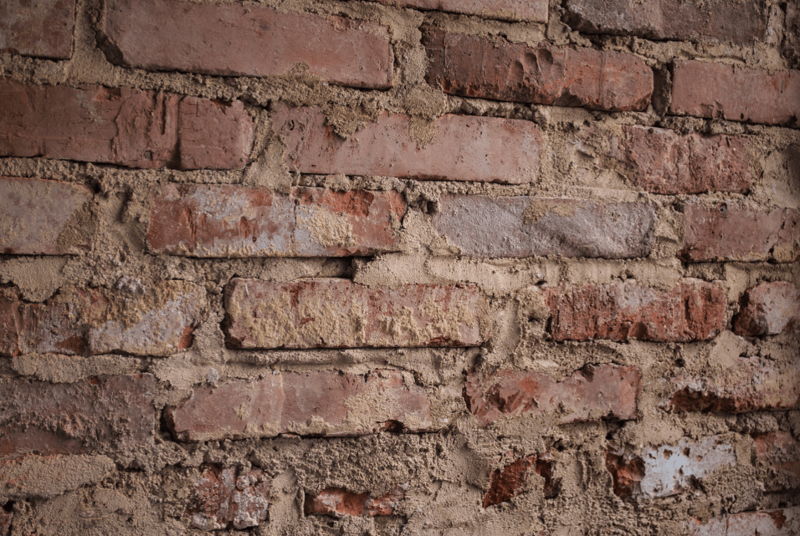 The most common signs of subsidence are cracks in the building, inexplicably sticking doors and windows, leaking roofs, and rippling wallpaper that isn’t caused by damp. For more information about spotting the signs of subsidence, read our article here. Heave is the opposite of subsidence. Heave is when the earth in the ground of a property expands and ‘heaves’ the property upwards and outwards, warping the foundations and putting new stresses on the building. Most often, heave is caused by excess water entering the soil around a property, which causes the soil to expand. It can also occur when there is a serious pipe leak or destruction of drain runs. Serious damage usually occurs if heave is not addressed for years, and the cycle of soil drying out and then rapidly swelling is not addressed. Old window frames are vulnerable to rot. If you push a pencil at the underside of a window sill and the frame wobbles, chances are they need replacing. We check for significant heat loss through each window and whether the windows themselves will need replacing, and whether cracking along the joints of a window are loose, indicating damage to the windows. One of the most common issues for structural engineers, and unfortunately one of the most expensive, is roof spread or roof sag. 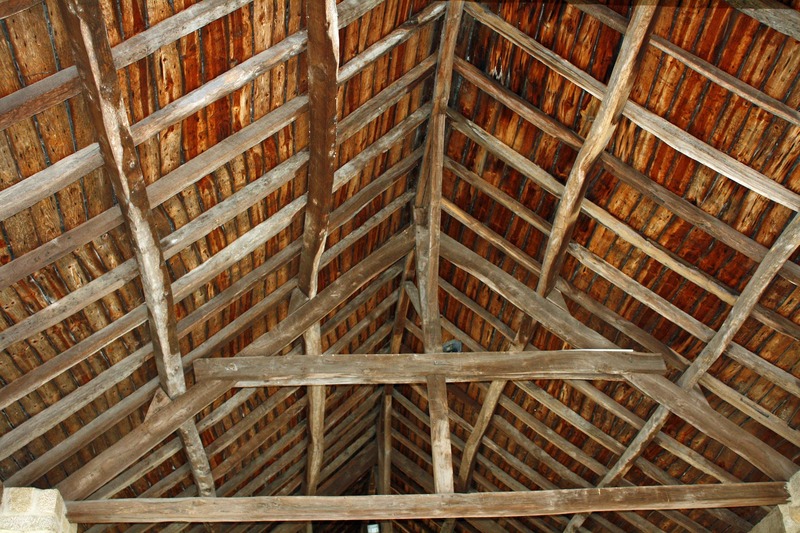 Roof spread is when there is a failure to support the main rafters of the roof adequately, so the rafters on the roof spread outwards, pushing the head of the wall. 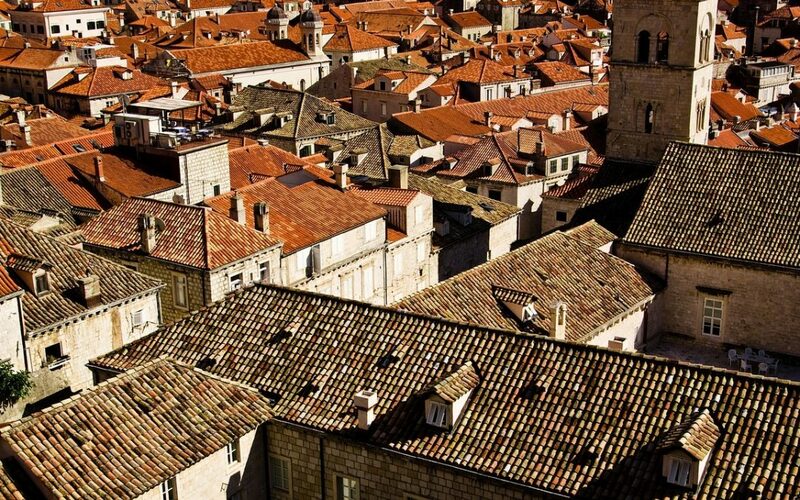 This causes the eaves of a roof to overhang further than they ought, which weakens the masonry below the roof and harms the overall structural integrity of the property. Victorian and Edwardian houses are the ones that most often suffer from roof spread, because there is often no restraint or tie at the head of the wall as well as changes in the roof’s load over its life – for example, the roof being replaced with heavier tiles or a long-term change in wind and snow pressure. If there are cracks on the walls of your property that hold up the roof, then your property might suffer from roof spread. 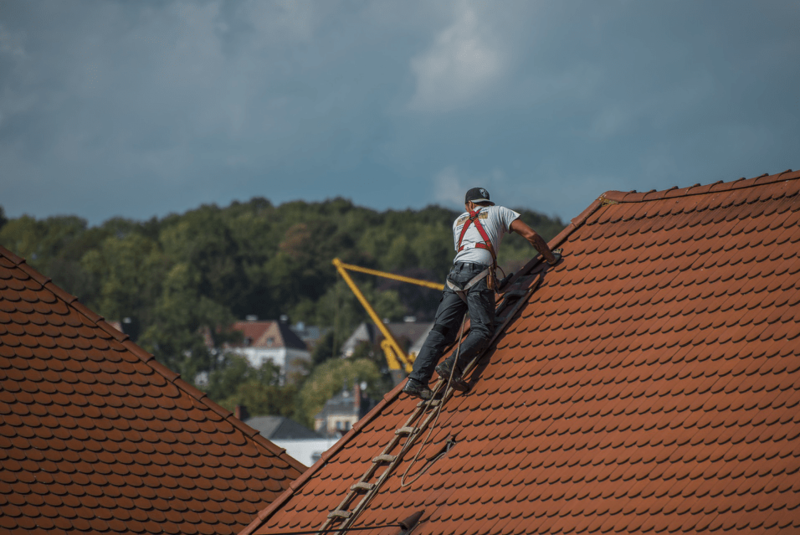 If there are broken tiles or flashing around the edges of chimneys, this also can indicate roof spread has occurred, and reroofing is necessary. If you think you might need a structural inspection, we have a team of qualified experts who have worked as structural engineers in Plymouth, Exeter, and across the South West. Get in touch, and we will be happy to assist.